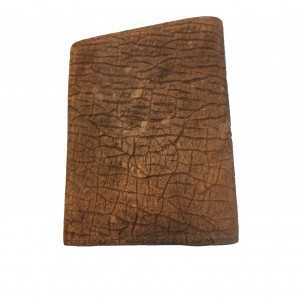 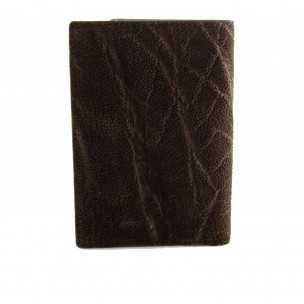 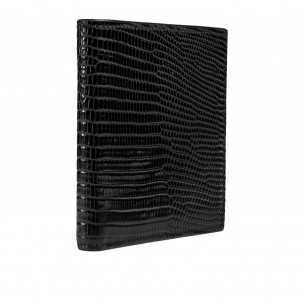 Men's Horizontal Bifold Black Alligator Wallet crafted with glazed Alligator skin. 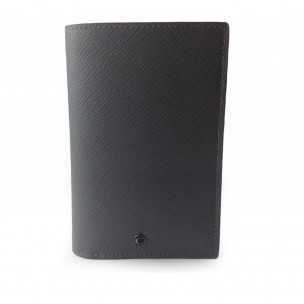 Billfold Horizontal Wallet "Ares" for Man features 2 banknotes compartment, 8 credit card pockets, 4 extra pockets and 1 outer back pockets., lined with soft Italian Calfskin and embellished with Casanova1948™ emblem. 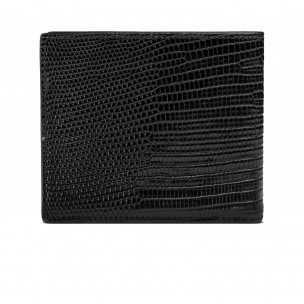 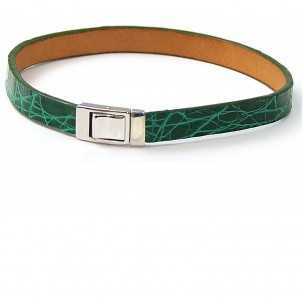 Men's Horizontal Bifold New Chartreuse Alligator Wallet crafted with glazed Alligator skin. 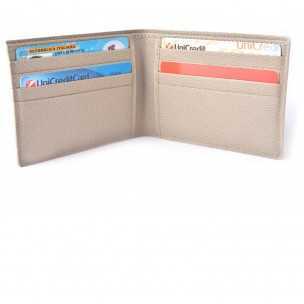 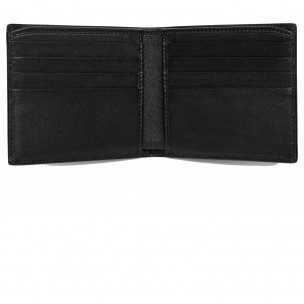 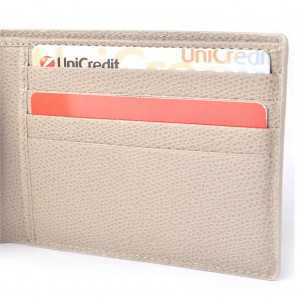 Billfold Horizontal Wallet "Ares" for Man features 2 banknotes compartment, 8 credit card pockets, 4 extra pockets and 2 outer pockets, lined with soft Italian Calfskin.